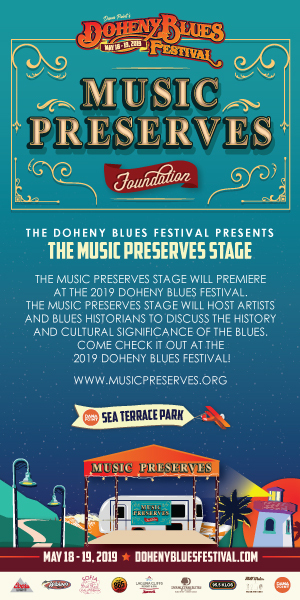 In an announcement on Dec. 20, the Doheny Blues Festival said it will return to Dana Point on May 19 and 20, but this year, at Sea Terrace Park. 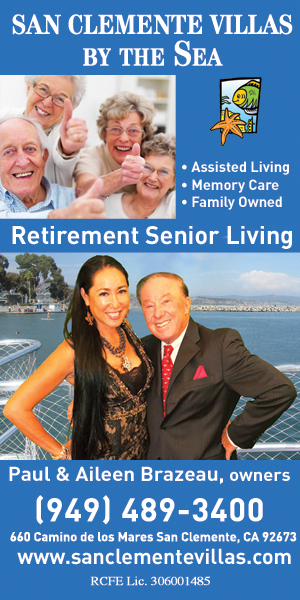 Rick Sherman, Founder of the Doheny Blues Festival, made a personal statement in the email announcement. 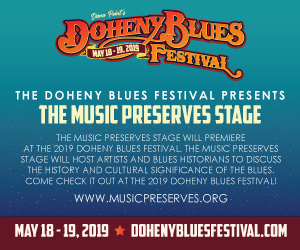 “Before tickets go on sale today, I want to take a moment to THANK YOU, the fans of the Doheny Blues Festival, for your patience and support of our hometown festival. 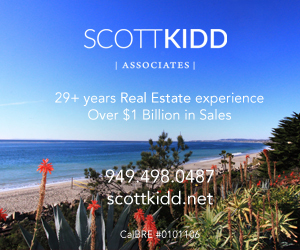 Together, we have all built the Doheny Blues Festival into an event that celebrates an American art form, Blues music, and speaking on behalf of the entire team – we couldn’t have done it without you! 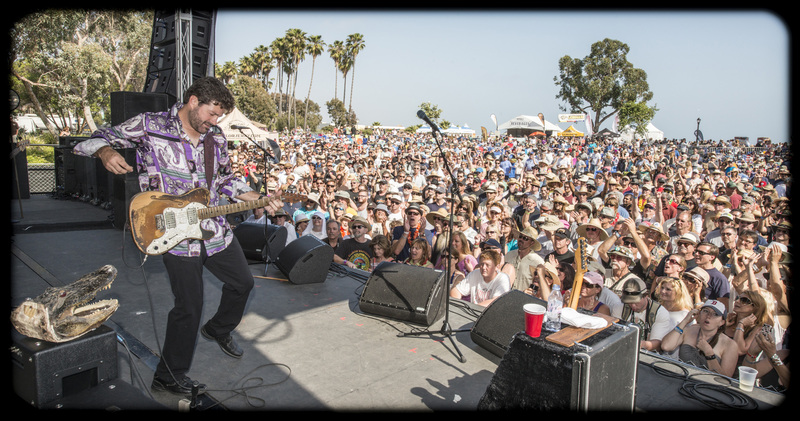 Doheny Blues is more than one weekend of music, it represents two decades of memories, friendships and killer musical performances. And we’re just getting started! 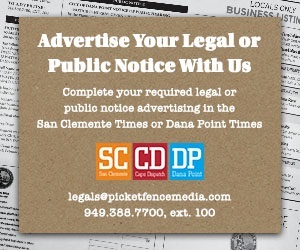 Dana Point Times will continue to update as more details become available on the Doheny Blues Festival at Sea Terrace Park. Did you ask the state why they didn’t want the festival to return?